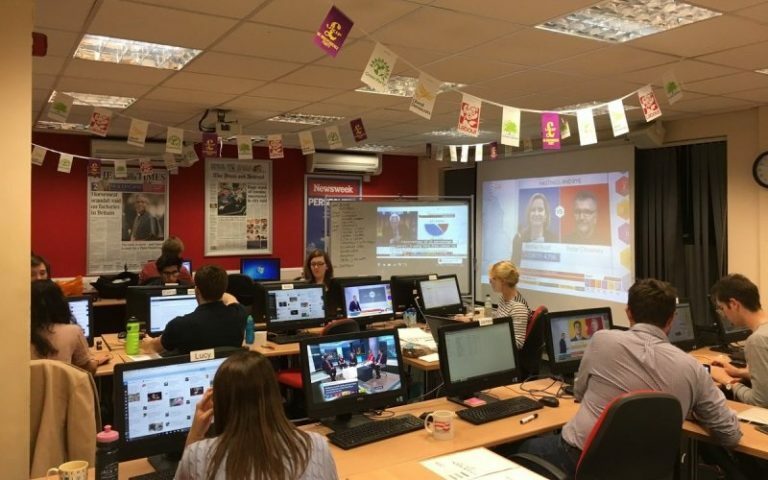 The UK’s top-performing NCTJ journalism schools will combine their reporting firepower this week to form one of the country’s biggest team of reporters working through the night to cover local elections. Tutors at News Associates in London and Manchester have torn up their timetable of lessons allowing more than 50 trainees to work through the night reporting results from 11 London boroughs and ten counts across Greater Manchester. Teams of trainees from News Associates London are accredited to cover election counts in Croydon, Sutton, Richmond, Kensington & Chelsea, Wandsworth, Lambeth, Merton, Ealing, Hammersmith & Fulham and Hillingdon. While their counterparts in Manchester will be reporting from counts at Salford, Bolton, Bury, Wigan, Trafford, Tameside, Rochdale, Oldham, Stockport and Manchester. Other trainees will be based at both News Associates offices running live blogs on www.swlondoner.co.uk and www.mancunianmatters.co.uk as well as producing hourly Facebook Live broadcasts and Twitter updates throughout the night. The teams of young journalists will then produce local elections morning e-editions of South West Londoner and Mancunian Matters going online at 11am. The giant team of trainee political reporters is made up of News Associates full and part-time courses and our BA (Hons) Journalism degree The School of Journalism. News Associates managing editor James Toney said: “May 3 will be a massive night of political news and our trainees will be front and centre covering every thrilling moment. “With more than 30 trainees from London and around 20 from Manchester, plus a dozen staff working through the night and all Friday morning, we will have two of the heaviest staffed newsrooms anywhere in the country covering this story. “Our journalists will be providing live coverage, reaction and analysis throughout the night. It should be a great experience for all our trainees covering some huge political stories. ‘‘We will be competing with the national media on this story and I am confident our coverage will be as quick, as accurate and as comprehensive as anyone else. This isn’t the first time we have put the timetable aside to cover breaking news. Our trainees also covered the Grenfell Tower fire, the Manchester Arena bombing and the 2017 General Election to name a few. 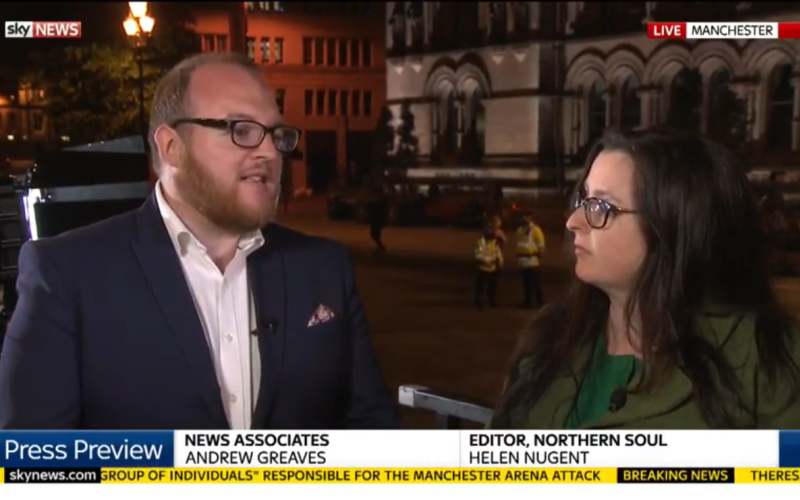 News Associates Manchester head of journalism Andrew Greaves said: “Local elections night is one of our favourite nights of the year on the course because it’s a great chance to get out at the sharp end of live reporting. “The whole political landscape of an area can change literally overnight and it’s a fantastic experience for our trainees to be there and report on that. News Associates is officially the UK’s number one NCTJ journalism school and has been for the past three years. We have also been named the NCTJ’s leading fast-track course for the last six years and the top-performing NCTJ journalism course in London for the past decade. 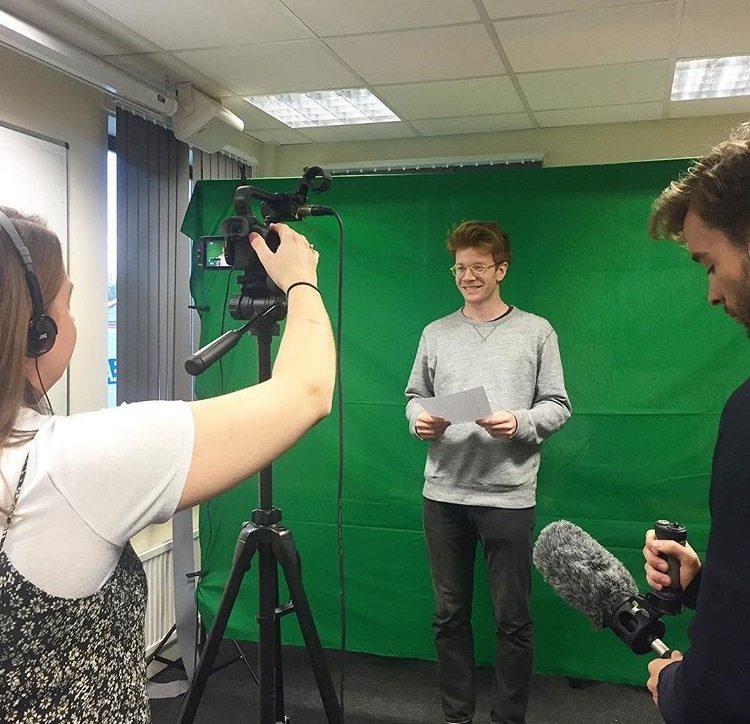 Every trainee on the most recent fast-track NCTJ course at News Associates Manchester achieved Gold Standard – A-C grade in every subject plus 100 words per minute shorthand. Nationally, the Gold Standard pass rate is 20%. You can apply for our BA (Hons) Journalism degree + NCTJ now. If you have any questions you can email us on training@newsassociates.co.uk or call us on 0203 026 3781. Have you every covered the local elections? Share your tips in the comments!